Better visions can be a critical factor for doing work tasks, driving, engaging in hobbies and simple enjoyment of everyday life. 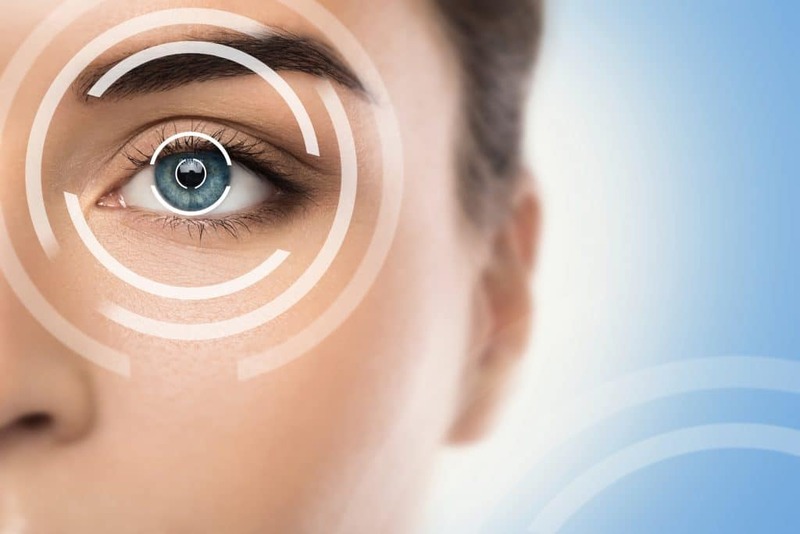 LASIK is an eye surgery procedure that has allowed millions of people to achieve better vision without glasses or contact lenses to accomplish these goals. The new technique known as “blade-free” LASIK surgery uses a high-energy laser to make the incision on the eye to allow the correction process. This type of surgery offers a number of benefits for patients. LASIK vision correction is done in two steps. First, a flap is created on the cornea of the eye. This is generally a painless procedure that only takes a short time. Second, the cornea is shaped to provide better vision for the patient. The procedure is generally easy and painless, with few complications. 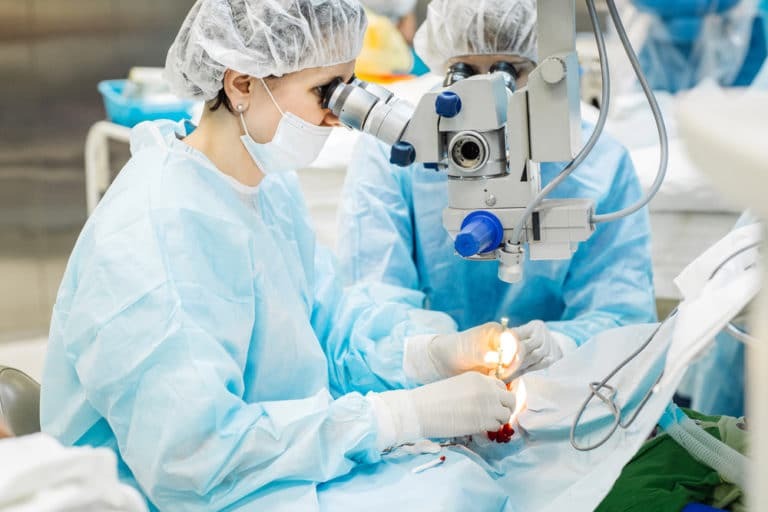 New technology now allows surgeons to use high-energy lasers to make the initial flap incision that allows vision correction of the eye. Previously, eye surgeons used a small blade called a “microkeratome” to create the flap on the eye. A blade-free laser technique was approved in 2007 to produce the same result with improved results. Although the blade technique is still used for certain patients, physicians find that blade-free laser surgery offers superior results with greater comfort for the patient. For blade-free LASIK surgery Houston residents can rely on the experienced physicians and skilled staff at the Eye Center of Texas for accurate and easy vision correction. Most patients find that they are able to see normally after 24 to 48 hours after surgery. Before that time, you will be asked to use eye drops to prevent infection and to keep your eyes moist. The drops may cause a slight burning in the eye, and your vision may blur slightly after using them. After the initial recovery period, your eyes may be sensitive to light for a few days after the surgery. Use sunglasses to help alleviate this problem. Within a few days, patients generally see normally with no discomfort, and can resume their normal activities. The physicians at Eye Center of Texas have performed thousands of blade-free LASIK procedures that have resulted in improved vision, eliminating the need for glasses or contact lenses. The skilled and knowledgeable staff at the center will ensure that you are comfortable throughout the procedure and will provide full instructions for aftercare. For more information on blade-free LASIK surgery Houston patients can contact the Eye Center of Texas for further information on this procedure.